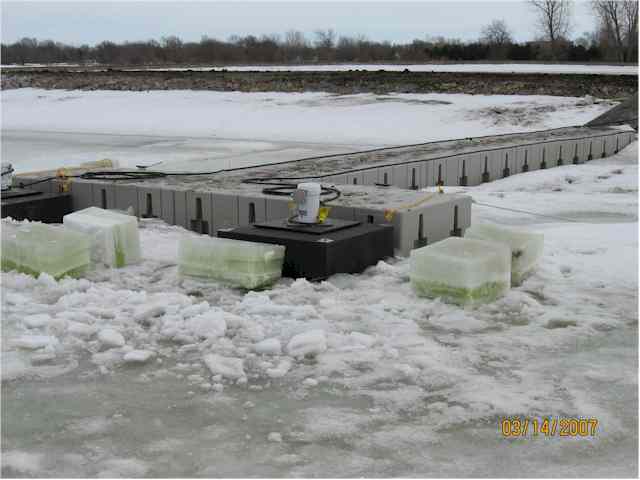 WTR Technologies have proven track records in many municipal treatment plants. The city of Ackley, Iowa installed WTR in the Summer of 2001. PRIOR STATUS: Average of 30 inches of sludge in the 1ST cell lagoon. 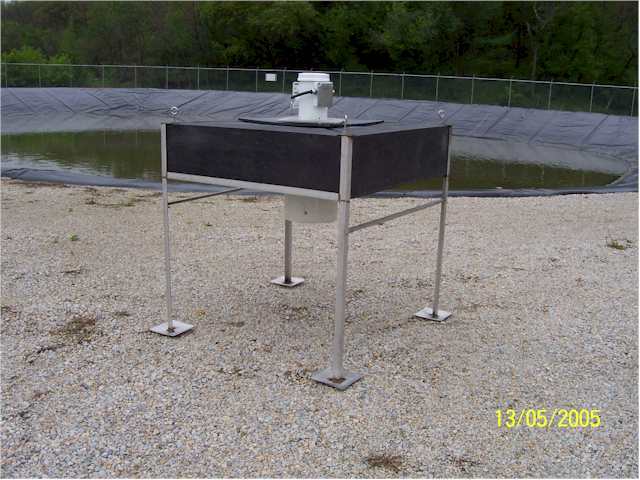 Flow of 300,000 gallons/day at 200/300 ppm BOD into a 3 cell system, The1ST and 2ND cell each being 450�x 450� in size, aerated with a 30 HP blower-type Hind system. 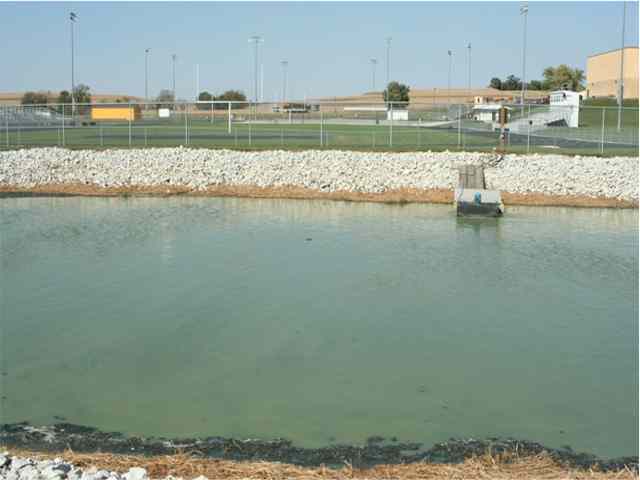 The 3RD cell is a finishing pond of one million gallons. 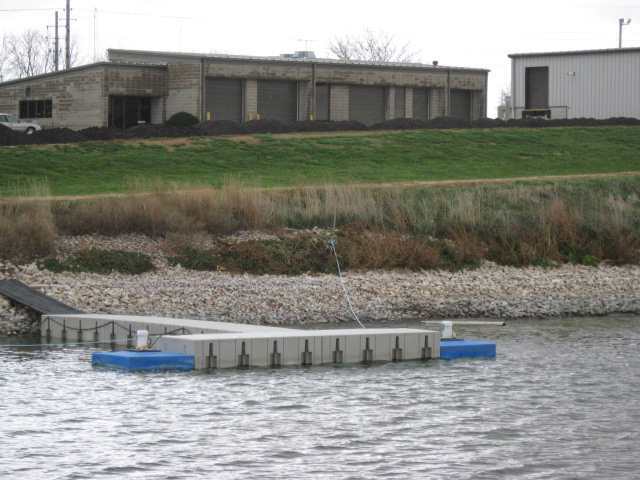 The project started in August 2001 with the introduction of four-2HP WTR Fine Bubble Diffusion surface aerators in combination with the blower system until November 2001. 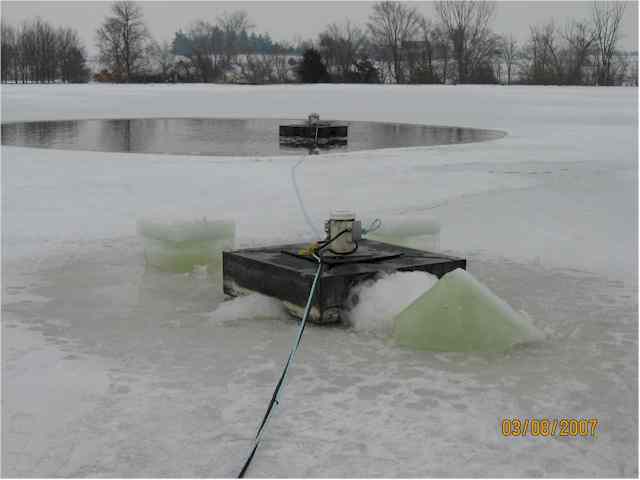 As a test, from November to present all four units were utilized as the only source of aeration in the 1ST cell. 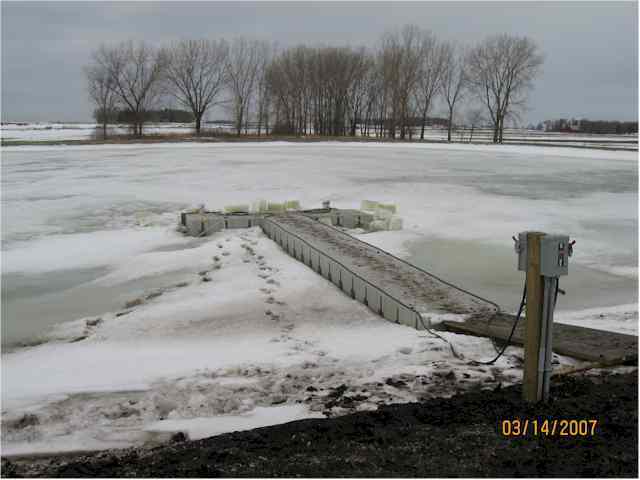 These units were located in the South East corner of the lagoon, near the influent. 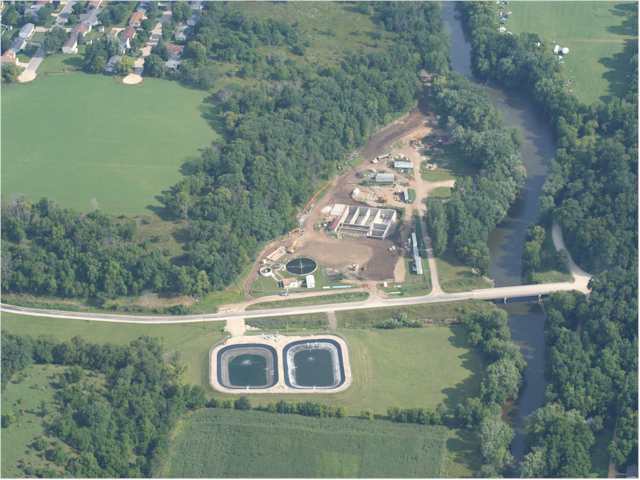 During this test, the city has met their effluent NPDES permits. 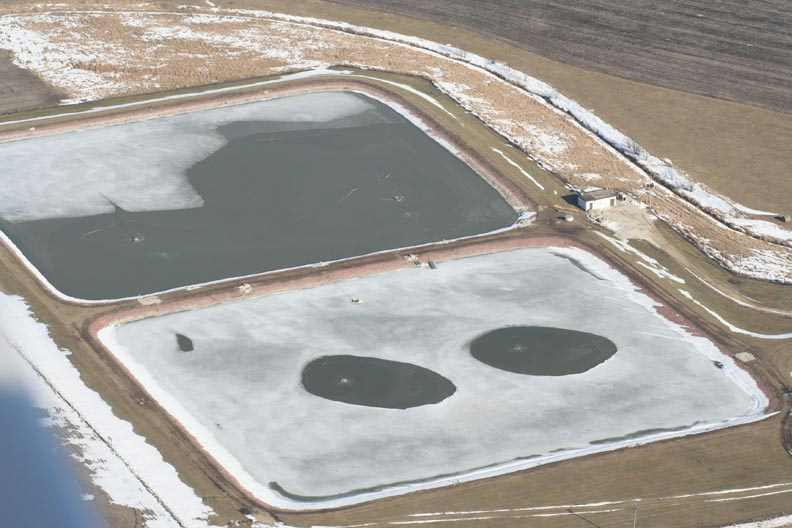 The test consisted of BOD, CBOD, NH3, DO, PH and HPC, and HPC (HETEROTROPHIC PLATE COUNT) being the most important for bacterial activity within the lagoon with WTR surface aeration. Note: The HPC statistics on Chart #1 prior to the use of zero pressure aeration in the 1st cell. The tests results were performed by PeopleService, Inc.
On May 22, 2002, sludge measurements were taken with an average of 24.5 inches. On October 17, 2002 the average was17.5 inches. 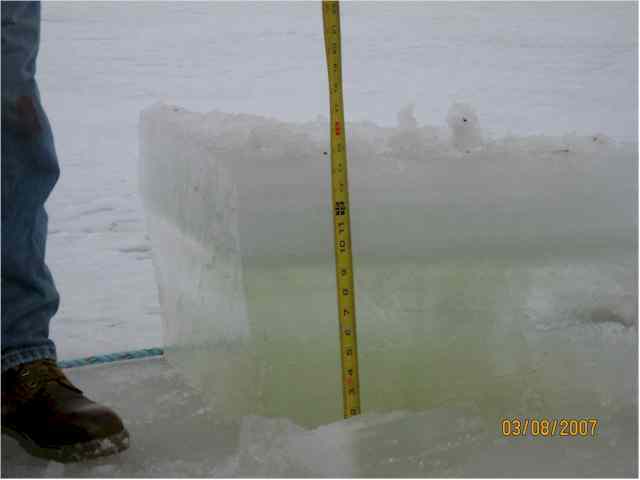 On September 2004 the average was 17.0 inches. 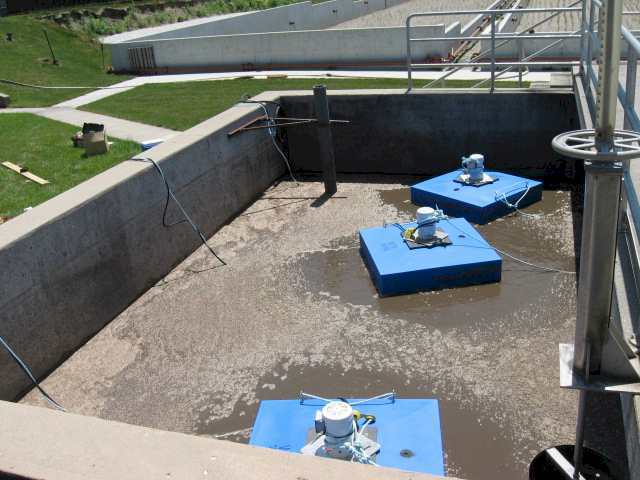 In the course of two years, there has been a 50% reduction of sludge in the 1ST cell with only four 2HP aerators. The second cell has also has seen a reduction in sludge from 15.3 to 2.5 in the last 4 years. The sludge results for June of 2005 in Cell 1 is 5.3 inches, Cell 2 is 2.4 inches and Cell 3 is 4.8. The results demonstrate that this type of oxygen delivery technology has a greater impact on the bacterial growth. The significance of this type of aeration is that it produces a .25mm bubble, which is less than atmospheric pressure or partial vacuum, which increases the retention time of the available oxygen from the bubble.